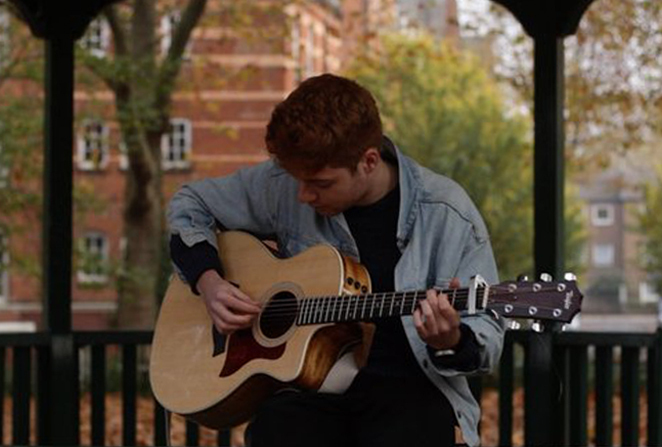 So I posted a BRAND NEW Aspire to Inspire acoustic video with the very talented Harry Strange. This was recorded a little while back and I thought what a perfect time too give you some new video's as well as a lot of blog posts this December. I hope you enjoy this video and I look forward to sharing another one with you next Friday.